Man Seeks Adventure Podcast, Check it Out! If you’re looking for more great podcasts to fill your commute or gym time, we invite you to join our good friend (and Round Six Podcast guest) Brad Fanshaw and co-host Dave arek on the aptly-named “Man Seeks Adventure” podcast, Filled wioth cars, drinks, food and driving adventures, it has a little something for every taste. 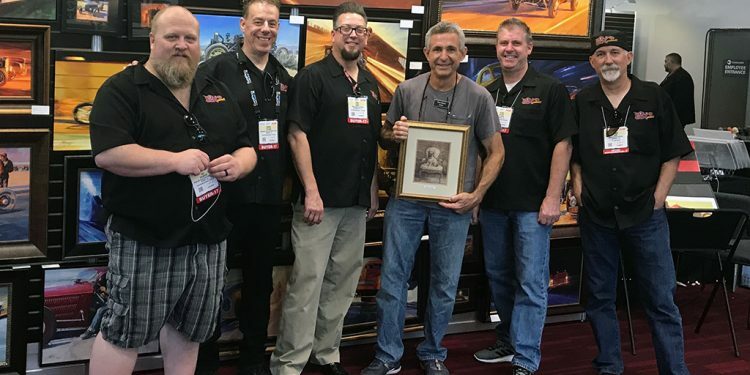 The Round Six gearheads sit and talk art, history, career paths, school and life in general with legendary automotive artist Tom Fritz. This is part one of a multi-part masterclass filled with great advice, intimate knowledge and insight… Plus a ton of laughs, as you’d come to expect from one of our podcasts. We boldly go where no interview has gone before.